I’m fortunate enough to stay all over the World. 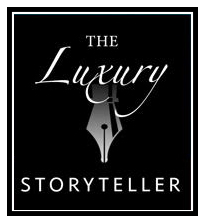 The hotels and experiences that I increasingly buy into are those with a story – understand the story and heritage and when it works you see the passion illustrated through the owners, the staff and ultimately the clients. In each selected location I look to connect and spend time with the people that are behind the project to discover the unique story behind the brand. I believe a story told the right way can alter beliefs and transform minds. The best stories should be both authentic and magical. What do you believe? This global traveller is a new storyteller – a leader, creator and sharer of knowledge, style and trends and therefore an ideal brand advocate.